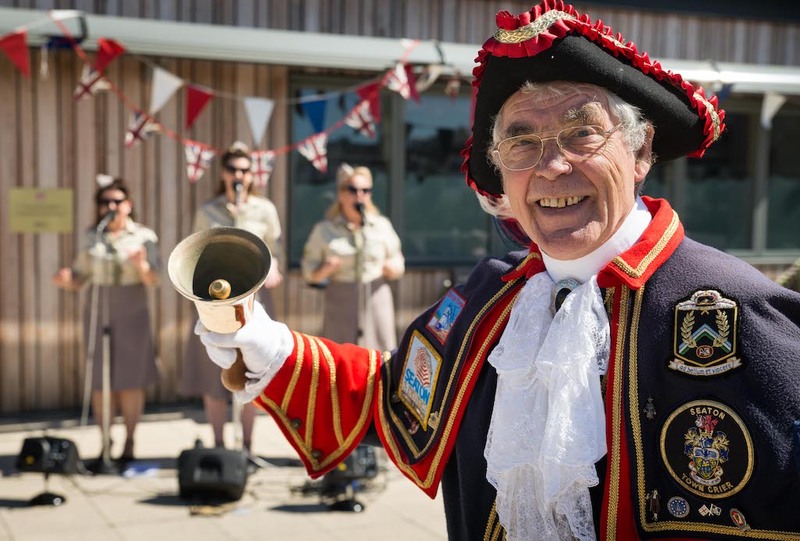 Applications are open for a new town crier in Seaton. Following the retirement of the former crier in 2017, Seaton Town Council is looking for volunteers to take on this noisy and celebrated role. The Seaton Town Crier has the honour of starting the renowned annual Grizzly run setting the 2,500 runners off on the 20-mile race from Seaton seafront as well as attending up to 40 events a year including meeting residents, opening new shops and entertaining visitors at the town’s summer events. The volunteer also wears a specially made Seaton Town Crier outfit, covered in badges about the town, as part of the role. 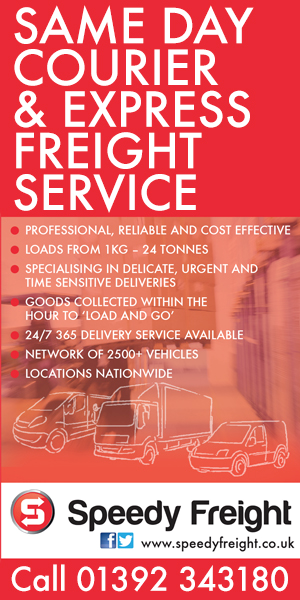 Whilst this is a voluntary role, expenses are paid. Anyone interested in volunteering for the role of Seaton Town Crier should send their CV into the Town Clerk at Seaton Town Council on townclerk@seaton.gov.uk or call 01297 21388.